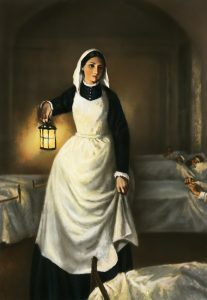 Florence Nightingale made hospitals cleaner places. She showed that trained nurses and clean hospitals helped sick people get better. She was the founder of modern nursing. If you are 16-18 why not join our exciting new programme of learning and development that will equip you with all the necessary knowledge and skills required to apply for a position within a School of Nursing. Our team of experts will carry out initial and continual assessments to ensure you are placed on the right pathway to help you succeed in your true calling. Alongside the study programme you will be placed with a local employer and EARN WHILE YOU LEARN for any work undertaken. You will gain invaluable skills and real hands on work experience which will set you apart from the rest. What makes this programme special? Our team of experience practitioners believe in old fashioned values but with modern ideas. The practical element of the programme is key to really understanding the roles of healthcare workers today. Assessment is through coursework assignments which are assessed in a variety of ways such as written work, presentations, posters, group activity or role play, for example. You will also be observed in your workplace. 5 GCSE’s Grades A-C (including English, maths and science). If you haven’t achieved an A*-C grade in English or Maths at GCSE, or a Level 2 Functional Skill, you will also be working towards a qualification in English or Maths at a level that will enable you to progress towards these grades. 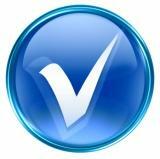 Prior to enrolment on the course you will also be required to provide a good quality reference and undertake a Disclosure and Barring Service (DBS) check at no cost to you. 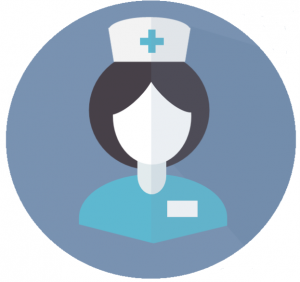 Healthcare Assistants (HCA’s) and many more…. Speak to our team NOW to secure your place!